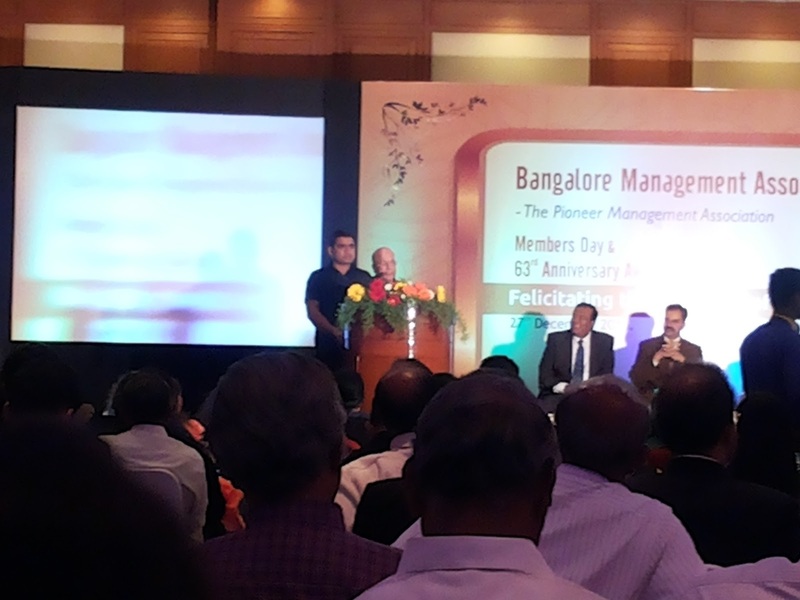 At the 63rd annual Bangalore Management Association (BMA) 2916, eminent personalities like Hindustani vocalist Shymala G Bhave, Isro chairman A S Kiran Kumar, cardiac surgeon Dr Vivek Jawali, Prime Minister Narendra Modi's yoga guru S Nagendra have bagged the BMA Lifetime Achievement Awards-2016. BMA promotes modern management practices among professionals in various fields. 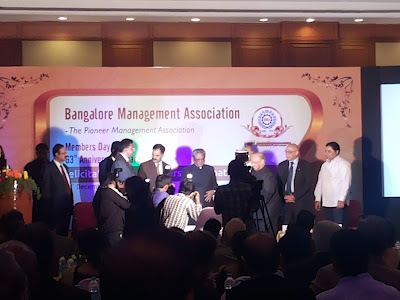 The 2016 BMA awards in various categories were given to Bangalore Hospice Trust Karunashraya, Samarthanam Trust, WeSchool, Bengaluru, Bharathi Singh (changemaker), Dr L Appaji (healthcare management) G R Mahesh, (promising entrepreneur), Seethalakshmi S (journalist), C M Reddy (entrepreneur), P Ravindra Pai, (young achiever), Pawan Ranga (innovative manufacturer), Ambika K Narayan, (woman entrepreneur) and Asha Prasannakumar (social entrepreneur).